The unveiling of sponsors continues! We are psyched to announce that Mammut will be back for Ice Fest 2016! 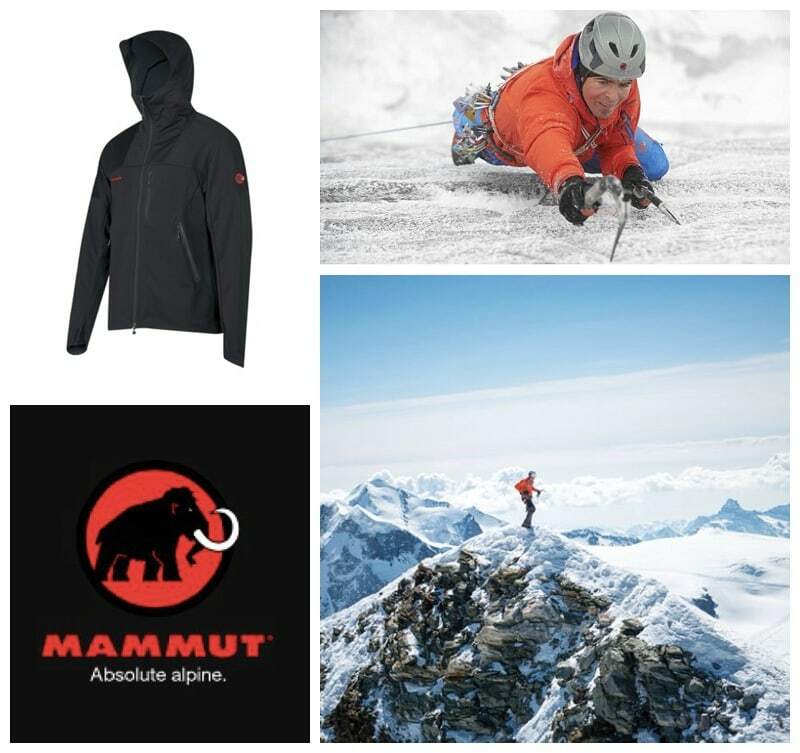 Based in the heart of the Swiss Alps, Mammut designs and builds some of the best alpine climbing gear available. From ropes and hardgoods to footwear and clothing systems. If it’s necessary for the vertical world, this company makes it. Check out their new design of the Ultimate Jacket! The Ultimate Hoody is made from the proven full-stretch, highly breathable GORE® WINDSTOPPER® Soft Shell for freedom of movement and absolute wind resistance. Breathable and satisfies every wish in terms of function and equipment. They will also be bringing some great clothing and gear to demo stay tuned for details. Good Morning Ice Festers! Fresh snow has brought us some fantastic skiing, but we are also super excited because Ice Fest is just around the corner. Clinics are filling up fast! 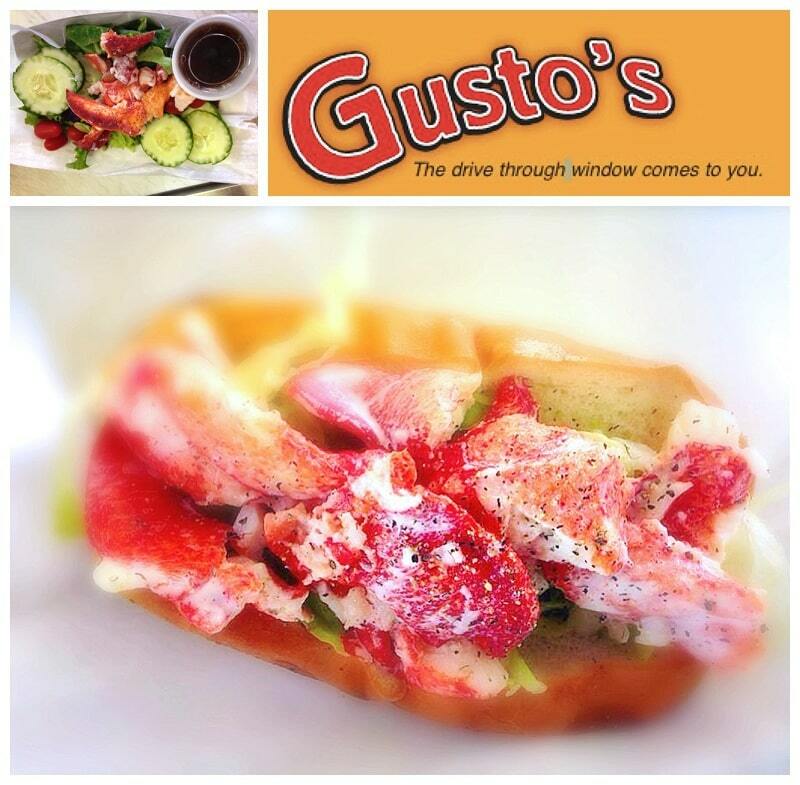 Saturday is full, but you can still get your fix Friday or Sunday. If you haven’t locked in your reservation for a clinic yet, now is the time. Be sure to take a look at the clinics below that are still open for registration! We have a fantastic line-up of guides this year and you definitely don’t want to miss out! 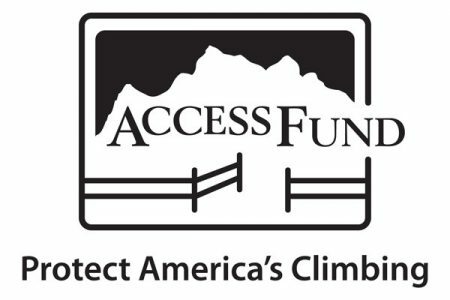 Make sure you sign-up before you get out and enjoy the winter weather this weekend! 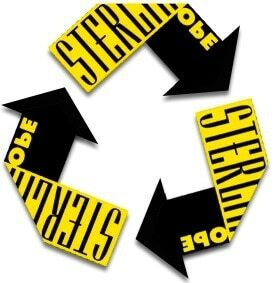 Sterling Rope & Recycling Initiative! We are so excited to welcome back Sterling Rope Company! 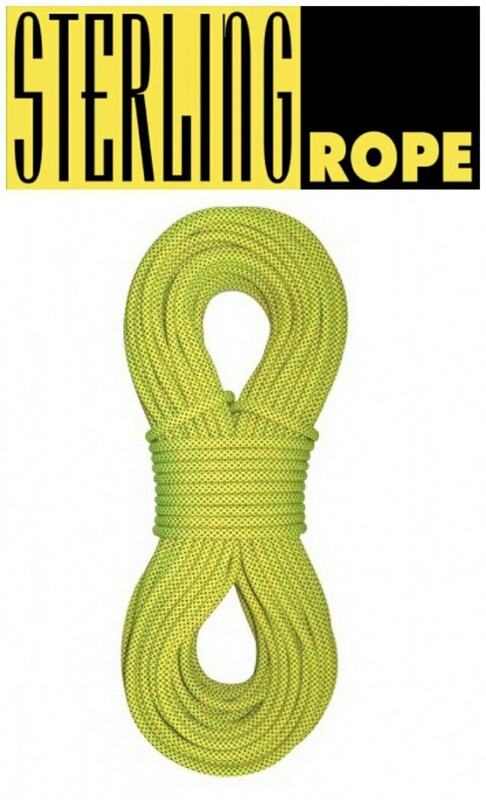 Sterling Rope will be sending a bunch of awesome swag including Photons, Hollowblocks, AND an Evolution Helix! The Evolution Helix is Small but mighty! 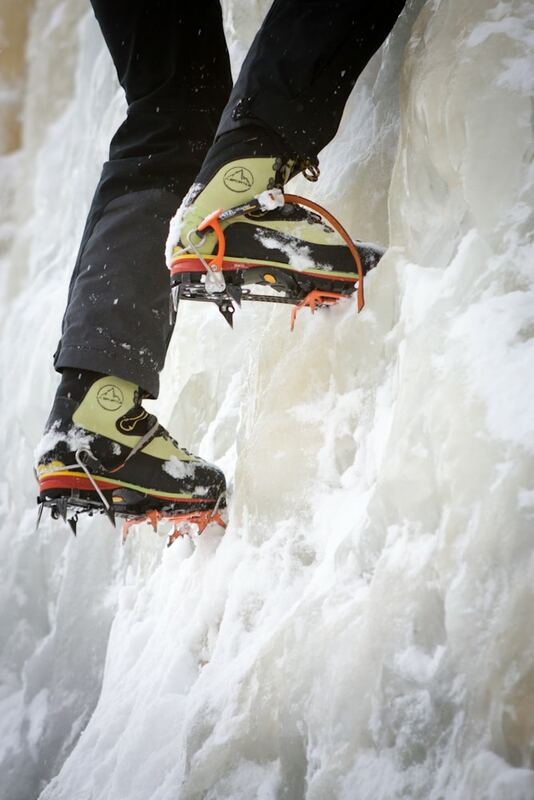 This lightweight, durable 9.5 is ideal for high-end sport, trad and mixed climbing. 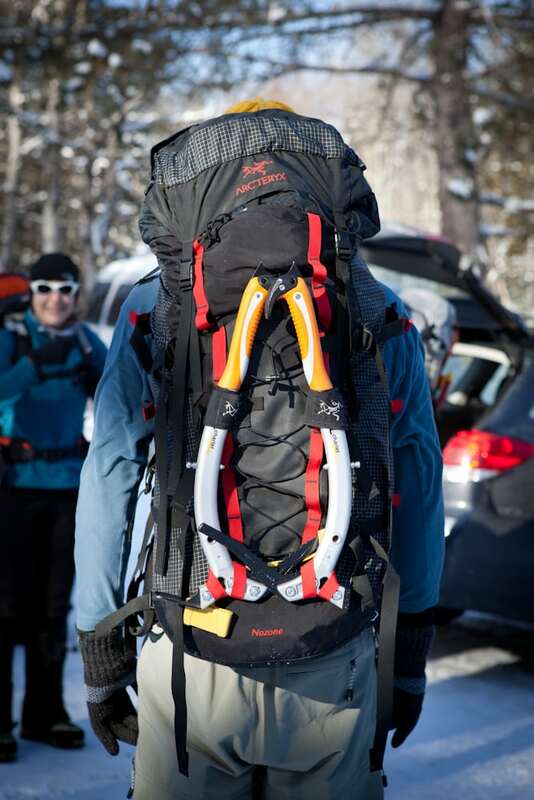 The Fusion Photon is dual certified to half and twin this rope offers multiple benefits when traveling across glaciers or steep couloirs. Don’t miss out on these awesome raffle prizes! 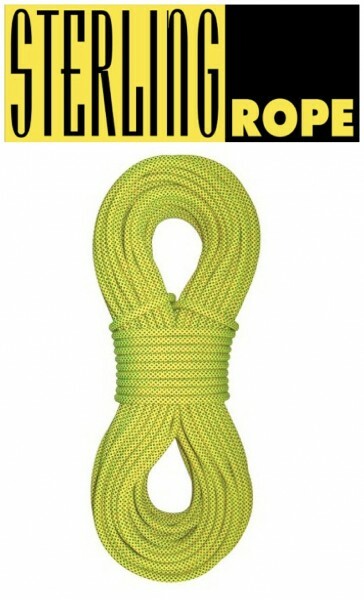 Have you heard of Sterling’s Rope Recycling Initiative? Sterling Rope has been taking back retired ropes in order to keeping thousands of pounds ropes out of landfills. 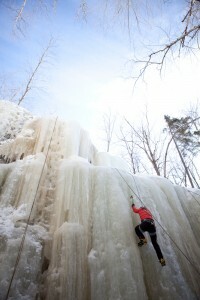 This year, Ice Festers can bring their old dynamic ropes they no longer use and Sterling Rope will recycle it for you! When you do so, you will be entered into a raffle to win a BRAND NEW ROPE! More details to come! 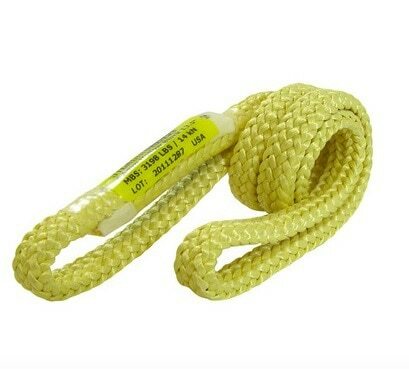 Why should you recycle your rope? 1) Keep the rope out of the landfill. 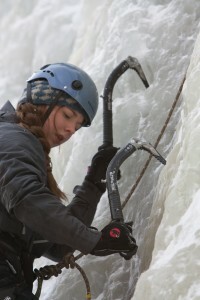 2) Keep climbers safe by retiring old rope once and for all. 3) Reuse the petroleum-based nylon for something else. Their recycling initiative allows anyone to send their ropes directly back to Sterling via the most economical means at any time – no matter what brand of rope it is! We are thrilled to have North Conway Lodging on board with us this year. As anyone familiar with North Conway can tell you, the Oxen Yoke and Eastern Slope are two landmarks in the valley and some of the nicest and most convenient places to stay when visiting Northern New Hampshire. 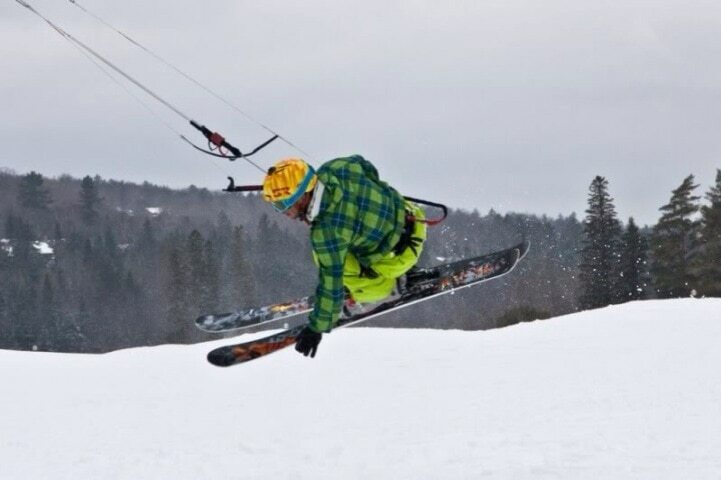 In addition to housing many participants at Ice Fest, NorthConwayLodging will be hosting our Saturday night headliner, Jonathan Griffith, for the weekend – something we are all excited to be able to offer him. First time attendees of the Ice Fest often ask the organizers for suggestions on places to stay and we always tell them to look across the street. 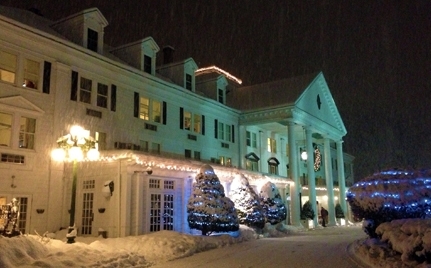 The Eastern Slopes Inn Resort is a crosswalk away from the early morning registration at Ice Fest. When staying at the Eastern Slopes one doesn’t have to worry about being late to meet their guide after circling the block looking for parking. Even better than the short walk in are the indoor and outdoor hot tubs that guests may use after a long and challenging day out in the cold. With a short commute in the morning and access to rejuvenating resources in the evenings, the Eastern Slopes Inn Resort is the obvious year-round choice for any climber coming to test their mettle on North Conway’s rock and ice. The Oxen Yoke, still within walking distance of IMCS and the rest of downtown North Conway, is in the quieter heart of North Conway village. 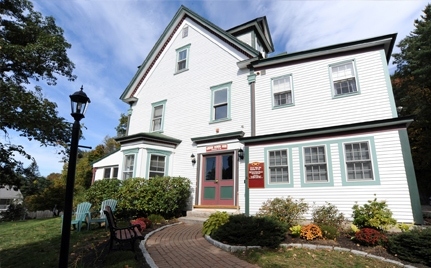 From a victorian bed and breakfast, to a classic motel, to fireside suites – the Oxen Yoke can cater to any person or group’s needs. Guests at the Oxen Yoke are also granted all of the great perks of being a guest at the Eastern Slope; access to the pools and hot tubs, weight rooms, and the like. 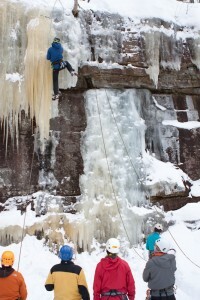 These two institutions of the North Country, which can both be found at NorthConwayLodging.com, are reliable additions to any ice climber’s itinerary. 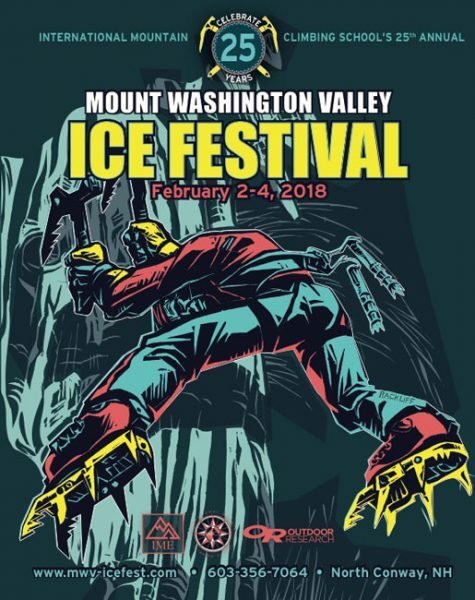 So consider not just getting a good night’s sleep but saving yourself the time and hassle of having to drive to the morning events at Ice Fest. Book yourself a room, suite, or cottage at NorthConwayLodging.com and sleep another thirty minutes while other climbers are scampering to find their way back to North Conway each morning of the Festival.